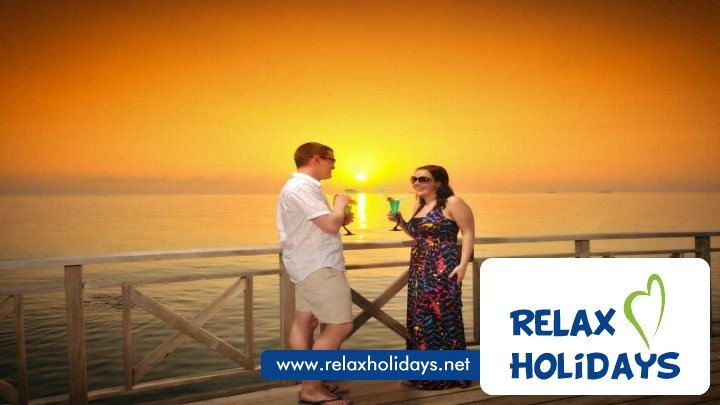 Bandos Maldives | Resorts | Relax Holidays (PVT) Ltd. The Gallery is our main restaurant and serves breakfast, lunch and dinner. 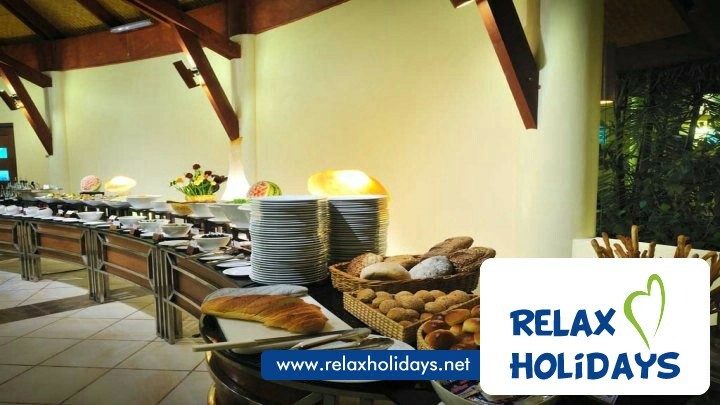 Gallery serves buffet-style dining with a wide choice of international and local dishes. Koon Thai Restaurant offers authentic Thai cuisine while you enjoy the beautiful view of the lagoon. Sea Breeze Cafe is offers an over-water deck where you can enjoy the breathtaking view of the lagoon while relaxing in the gentle breeze. Open 24hrs, the restaurant offers a wide variety of dining options and snacks. Huvan is the best spot to enjoy amazing Maldivian sunsets. The enormous sundeck at Huvan allows you to unwind under a star-filled night sky or while admiring the dazzling blue horizon. 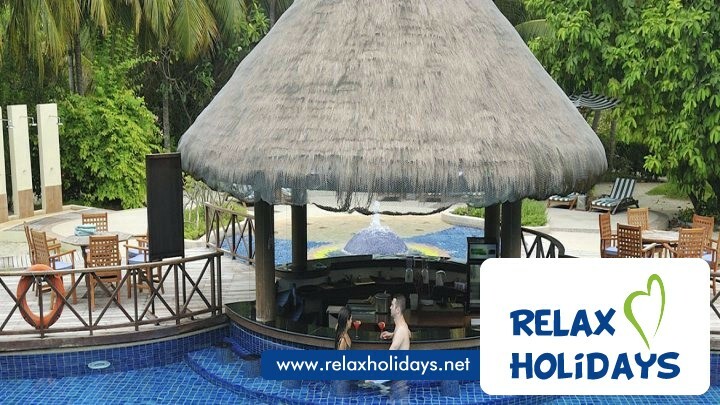 A tropical beach bar providing a relaxing atmosphere while enjoying drink. Sand bar offers fun evenings with karaoke nights, live band or disco evenings and cultural events. A swim-up pool bar where you can refresh with a chilled drink. Located at the main pool, the area is covered with tropical palms and blossoms.